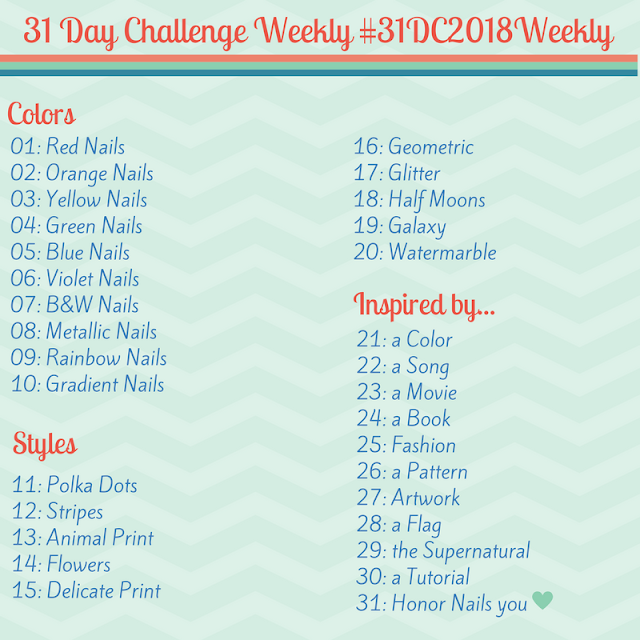 Holiday Nail Art Challenge! - Polish Etc. 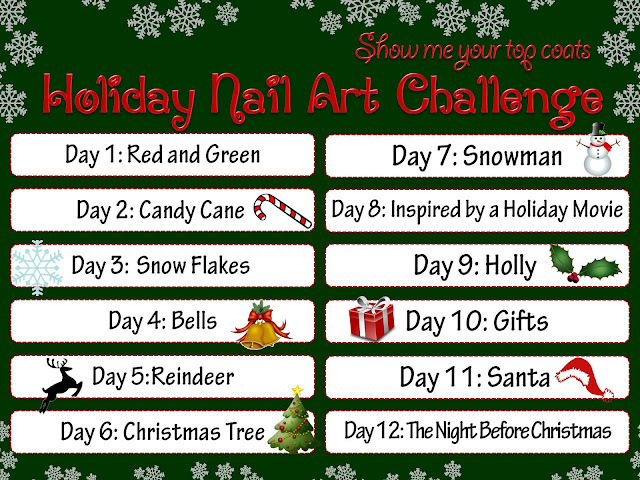 Starting tomorrow I'm participating in a Holiday Nail Art Challenge. This one requires a post every other day from tomorrow (Dec 2nd) through Christmas Eve (December 24th). There's 12 challenge prompts, and the every other day allows for a less hectic December. I know there's a lot of Holiday challenges out there right now but you are welcome to join me with this one!